The Year of the Snake is coming really soon! Plan early for your Chinese New Year Promotional campaign to avoid incurring unnecessary costs. 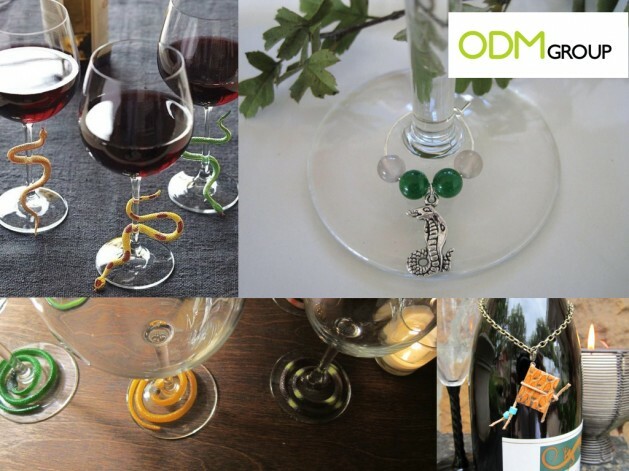 Here are some ideas ODM have for promotional snake products. 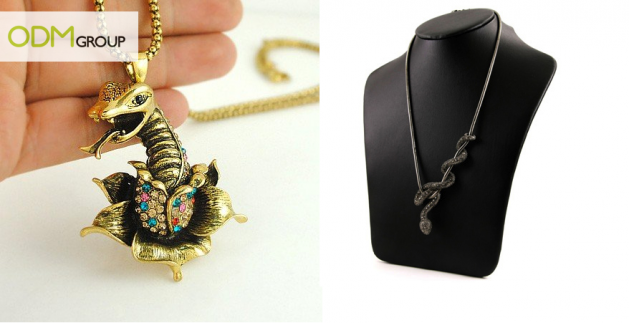 Promotional snake wine charm is great as a gift. Wine is normally consumed during the Chinese New Year. This can increase your brand awareness or simply set up the atmosphere for a promotional event. You can give this away as gift with purchase or you can use it when serving wine to customers during your promotional period. Office supplies can be great corporate gift too. 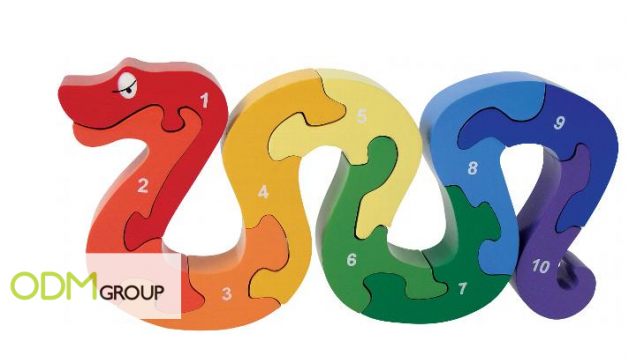 You can customize them into the shape of a snake. Don’t forget to put your brand on it. As the year starts, wouldn’t it be great to give something that your customers can record their day in? This is a snake skin daily planner. You don’t have to stick to genuine snake leather. 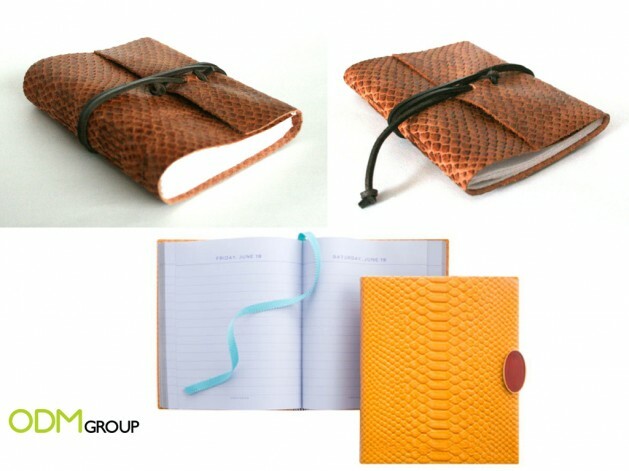 You can use synthetic leather or even just printed paper with snake skin pattern. 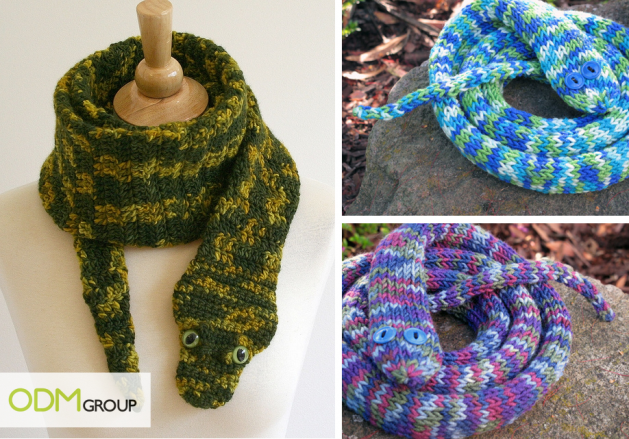 Take a look also at this promotional snake scarf! Don’t you think that this is pretty fashionable? They can be customised to suit adults or kids. Just compare and contrast the design on the left and on the right. And if you are looking for gifts for children, you may want to take a look at this one. This product is great as promotional gifts as it has some educational value in it. You can use it as gifts for kids of 3 years and above. The colour is sure to attract attention and can increase your brand awareness. This is great as GWP for kid’s magazine! Or you can also give away jewellery. It does not have to be silver or gold, use chrome or brass to give it a high perceived value. This may be a great gift for housewives. There are many other products not listed in this blog because they are just too many! ODM will be able to advise you the right promotional gift that suits your business.